After having my children, I knew I wanted to homeschool them. It was a very rewarding experience for my children and for me. I am writing this article to explore what happened during our experience with homeschooling and perhaps provide insight to families who might be considering it for their children. If you are thinking about homeschooling and don't know where to start obtaining books, start with your local thrift stores. But if it's lots you are in the market for, there are plenty of great deals to be won on internet sites. I have been able to find teacher manuals at thrift stores. 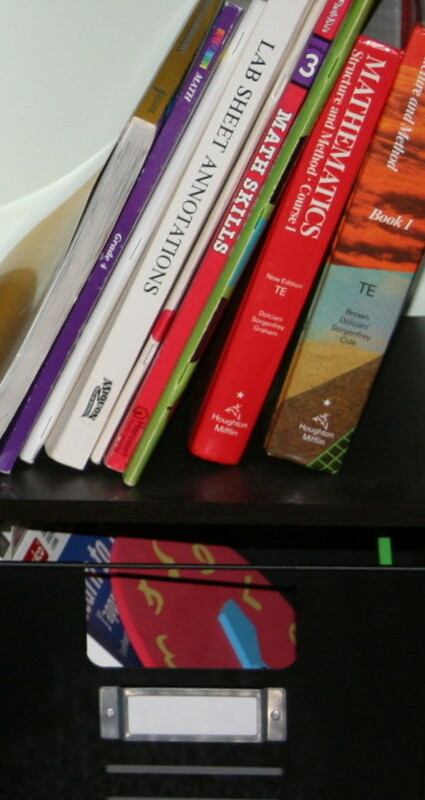 Most online sites prohibit re-sellers from listing teacher manuals. You can buy them directly from homeschool book distributors. Also, some online sites lifted a ban on teacher's manuals after realizing how devastating it was to the homeschool community! Each state has unique laws about homeschooling. Some states require the parent to be licensed to homeschool. Other states require written notice prior to homeschooling. It would be beneficial for you to research the laws applicable in your state before choosing to homeschool. There are legal ramifications to homeschooling which you need to study before deciding if this is what you want to do and are prepared to do. There are many books written about homeschooling which include requirements by state as well that might provide helpful insight. I have several experiences with homeschooling children under age 7 and a high school student. I homeschooled a 10th grade student for 6 weeks. We worked on literature and advanced math in addition to his normal high school studies. The following fall, the student enrolled in 11th grade at a new school. He went from maintaining an average of B/C grades his entire school life, to straight As his entire junior year! He did so well and advanced so much he graduated 6 months early! Teaching an older student is easier because they are self-motivated learners. It takes a little effort to get them on the right schedule. But when it comes to harder subjects that you may not know a lot about yourself, there are plenty of online courses and homeschool parent guides you can buy directly from book distributors. From what I hear nowadays, some public schools even allow high school students to participate online and earn their diploma. This isn't available in all states at this time per my understanding. I found out that children love to learn. It wasn't hard getting them to come to the table every day to do their homeschool. The first year I homeschooled, because I had no idea what I was doing, I invested in the homeschool DVD program. Some book distributors offer these. They cost a little more than say buying a whole year of books. But in the end it is worth it. You don't have to buy as many books. If space is an issue in your home, the DVDs might be the way to go. The DVDs are teacher instructed. Children participate and do their daily work as if included in the classroom. The best part is if your child needs a break, you can always stop the DVD. It's also flexible because that means you don't have to start or end your day at specific times, although I do recommend keeping a structured schedule. The second year I homeschooled, I just went ahead and bought the homeschool packages for each grade my children were in. This meant that I got every book and teacher's manual for each subject. Because there were so many materials, I had to buy a new bookcase. I found a bookcase with 9 cubbies perfect for organizing all of the subjects. I had so much fun with homeschooling my little ones. I created so many games and fun activities. I am a crafter and made a lot of die cut shapes. I wrote numbers on the die cuts and used them in counting games. I created a flannel board out of self-sticking felt adhered to a foam board. I bent it in half so I could store it easier. I bought pre-printed felt and cut the images out. I spent a lot of time at teacher yard sales rummaging through their old stuff and picked up a lot of stuff for our homeschool use. I also kept my eye out at thrift stores for more homeschooling material. This calendar holder works great as a visual chart holder! One concern when you homeschool is how are you going to present the information visually? I found a curtain holder to use as a map holder. We installed it on the wall in my kitchen. On the next wall over, I painted a chalkboard and bought a calendar holder to use as a chart holder. You could also hang a pre-bought chalkboard or white board on your wall. I found all kinds of paint at the hardware store. You can buy whiteboard paint, chalkboard paint, even magnetic paint if you want to add magnets to your self-painted white board or chalkboard! This curtain holder works great as a map holder. Now I use it to display my child's artwork. These storage baskets are great for organizing! Homeschooling one child is a big undertaking. When you have more than one children in different grades, it becomes a challenge keeping lesson plans and books organized. My children were younger so I didn't allow them to keep their books in their rooms. 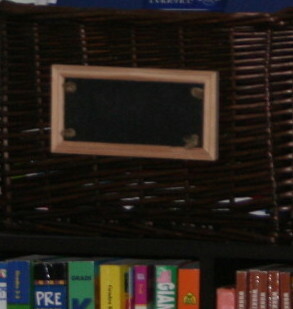 I bought baskets with chalkboard labels that I kept my daily lessons in. I had a teacher lesson plan book which I bought at an educational resource store in the mall. These types of stores allow you to sign up for discounts as homeschoolers. Every day I would go through my lesson plans and organize in the basket what I needed for that day. Most days it included books, visuals, charts, and more. Each lesson was organized in its own folder. For language for instance, I would have the charts ready to go for special sounds and hang those up under the calendar holder. I'd also utilize my own hand-made teacher resources for teaching math! One fun thing about math is there are so many ways to be creative when teaching. I purchased big bags of candy smarties for counting. I also bought a big basket and a bunch of similar stuffed animals. The kids would count as they threw the animals in to the basket. I even made up little games out of poster board. I saved old board games and made up our own counting games with generic playing pieces. It saved a lot of money running to the store to buy materials and extras. Organizing bins are useful for storing extras such as craft supplies and visuals. I bought a variety of bins to help keep my home organized without looking like a hot mess. One of the things I picked up were these cute metal bins that looked like locker cubbies. They had a space on the front to label the contents. I stored other items in clear totes labeled and stacked to save space. I stored books in bookcases by subject and grade. You can making learning fun! Art. Most children love art. 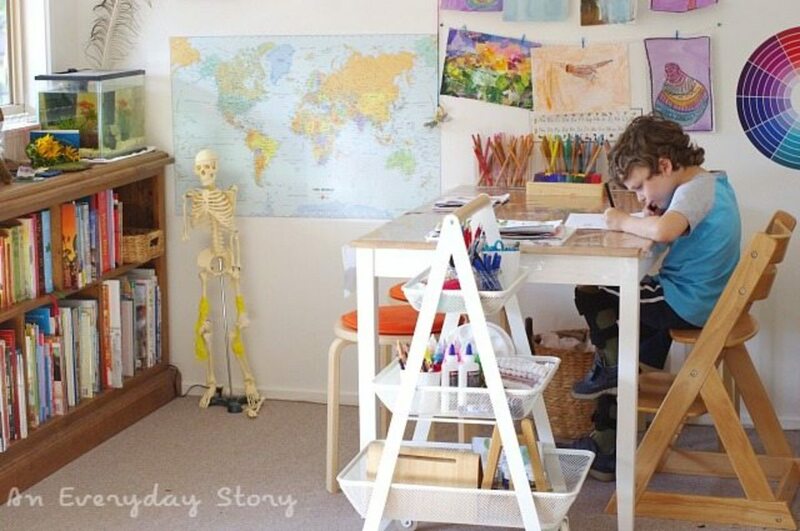 You don't need a lot of fancy art supplies to set up a home environment that nurtures your child's creativity. You can incorporate math. Use dried noodles for art projects and count the noodles as you make a necklace, bracelet or picture on a piece of construction paper. Obviously there are many creative ways to sneak in counting. Math. We have an old store cash register that I filled with play money, add some play food and pretend you are a store owner. Math doesn't have to be old-fashioned and boring. Language. I chose books that coordinated with the subjects they were learning. If they were learning about the Letter A for instance, we read books about the Letter A. Incorporate themes into your lesson plans. Science. 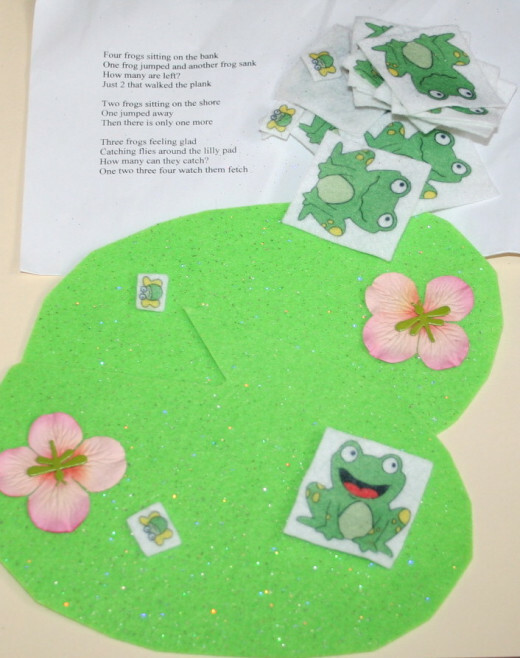 Children will have fun learning how to make bubbles or fly a paper airplane. I bought packets of seeds and we planted green beans together in the back yard. Children love to get messy while they are learning! Reading. Children learn through repetition. When I took a typing class years ago, I still remember the teacher standing in the front of the room saying, A A A space. Teaching your child to read is a lot of repetition. Social studies. We loved learning about social studies. We looked at maps and globes. We learned about people in our community. Handmade chalkboard wall. As you can see here, the chalk erases easily! All children are different. Some learn at their own pace. If you suspect that your child is having trouble learning at home, place a call to your local board of education and arrange a meeting with a supervisor. At any time, beginning, middle or end of the school year, you may enroll your children in public school. As for my family, we made that choice and it has worked out very well! My children are blossoming in school, but I have such wonderful memories of teaching them how to read, write and count before they entered public school. They had a good foundation. My children will tell you that they loved homeschool. It wasn't a choice I made for them. I always asked their preference. They wanted to be homeschooled but they also knew that meant they would need to be diligent in their learning. They took it very seriously even at such a young age. First thing to do when considering homeschooling is to sign up with HSLDA or Home School Legal Defense Association. I receive emails from them at least weekly. They are a nationwide advocacy group protecting your rights to homeschool. Check with your local state and town to see if there are other places in your area that you can join or at least get emails from to stay current on issues. Every April, there is a Homeschool Convention in Massachusetts. This is the only one I know of, but I am sure you could find out if there are any in your area. I went to the homeschool convention one year. I believe the location changes so I'm not up-to-date on where it will be every year. What I liked about the convention is that it was stress-free and eased my mind about choosing the type of curriculum I thought would be best for my children. I was able to browse and see what looked the best and most interesting, and decide which price was best for our budget! It's also ok to order from more than one distributor. You might like the math curriculum from one distributor but the language from another. No worries if you do not make it to a convention. Most book distributors will have their own set schedule coming to a hotel near you for a book-a-thon. You can meet with a representative and order books, usually with a free shipping event as well! When you have a child that needs special services, public school may be a better option. It was my experience as a mom with a son that needed services, that in order to get those services, I had to pay for them privately or enroll him in public school. 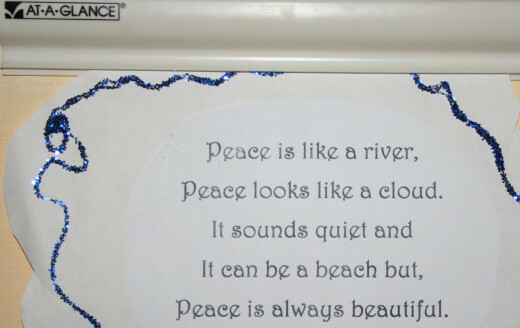 Some services offered by public schools are speech and language therapy. Our insurance didn't cover payment for private services and we were on the hook for 6 months worth! However, if your child needs occupational therapy, schools are limited on what they provide. Luckily we were able to get some OT through school and more private OT through insurance. I think it was harder on me when I transitioned my children to public school. I enjoyed them being home and teaching them with all of the wonderful books and resources we had picked up along our journey. The children transitioned to public school with ease. I've known many homeschooled children. The ones I've met have gone on to have very successful and productive lives. Occasionally I'll hear of a child who decides they want to go to public school in high school. The great thing about that is they have a solid foundation to work up from. Public school has different curriculum. One of the things that my children had to re-learn when transitioning to public school was the different way they are taught in public school. We also had a list of sight words they were to know each week. The public school used the same idea but in different format and called it something else. Once the children got the hang of it, they picked it up in no time. They didn't fall behind, but were initially confused. Likewise, math worksheets at home were illustrated with colorful pictures. The public school math sheets are in black and white. It didn't seem to make a difference to my children at all even though I thought they might miss the colorful worksheets! There were some rumors that public schools do not teach cursive writing or telling time. I heard this from a lot of high school students. In fact, I knew some that could not read my cursive writing or tell time from a manual clock. The explanation given to me from a public school official was that children can learn to read printing and most places have digital clocks. I found out that this isn't necessarily true. In fact, my daughter's teacher started a segment on telling time. My daughter was already ahead of the class and was able to help the teacher teach other students! Unfortunately, my health took a toll on me during the time I was homeschooling my children. I never anticipated I would become ill. If you are homeschooling and need to transition your children to public school, please note that you haven't failed your children in any way. You have provided a solid foundation for them to grow up on. Please don't tell yourself that you didn't do enough. Your children will learn as they continue their journey through public school. They will make friends. They will have fun! First, read your state laws. 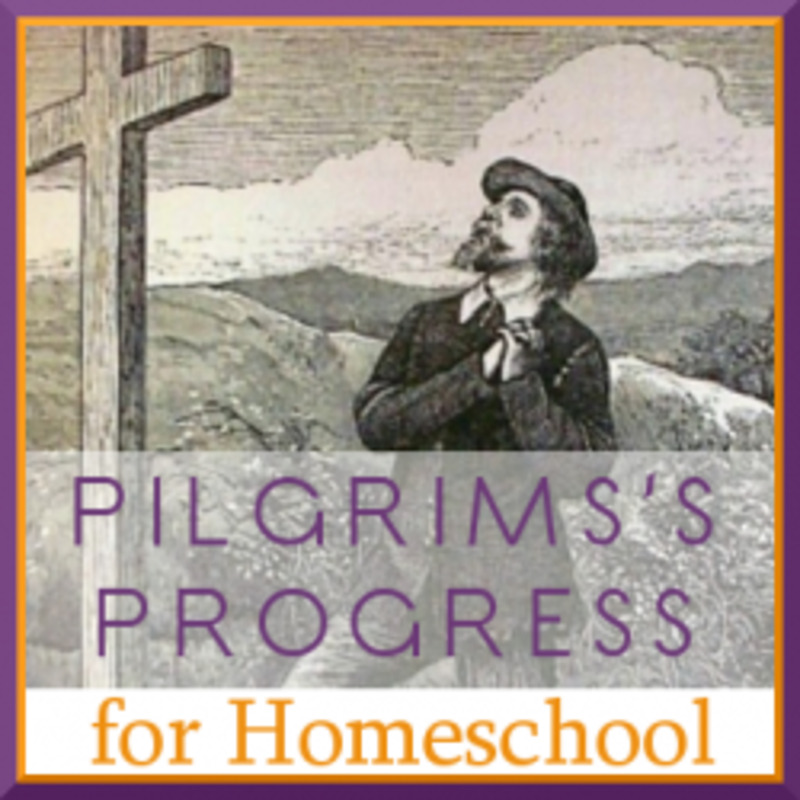 Find local resources about homeschooling. Talk to other parents that already homeschool. Be prepared to organize your home. You may need to invest in bookcases, chart holders, chalkboards, white boards, or other visual accommodations. If your children have never been placed in public school, find out if you need to file a Notice of Intent with the Board of Education. If you do, make sure you find out a) the deadline to file it, b) save your records for your annual review at the end of the school year. Public school education is free. This is important to note because you will have to invest in homeschooling books and materials and sometimes it can add up fast! Keep a structured calendar. 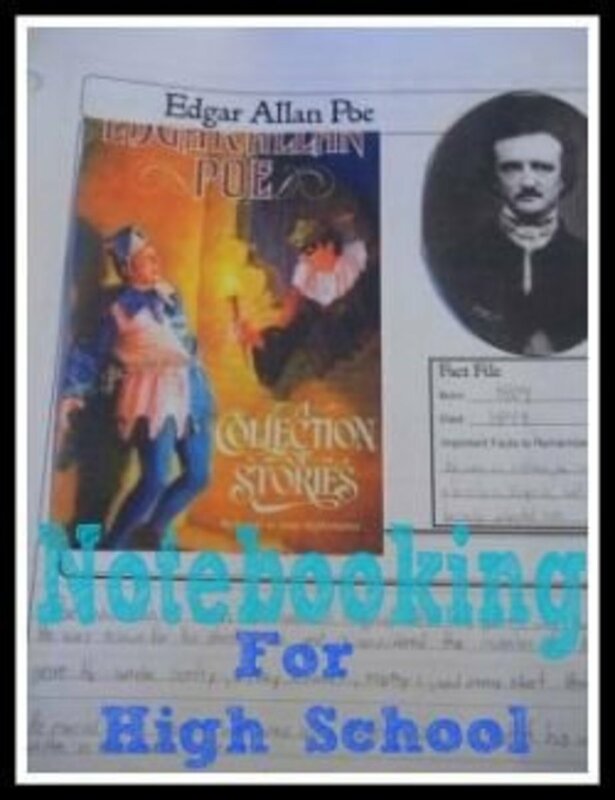 Invest in a teacher's planning book to write down your daily schedule. I suggest making lesson plans for at least two weeks out in advance. You'll have to stay very organized in order to keep up with all of the work expected to be done every day. Your life will change. You'll need to modify your lifestyle to accommodate a structured home environment for your children's learning potential. That includes turning off your phone ringer so that you limit interruptions during study time. Adhere to a strict tv schedule. Utilize a sticker chart to reward your children. Plan activities outside of homeschool to socialize with other children. Church groups, public parks, organized town activities are a great way to meet other families. Join a network or support group and sign-up for emails to keep updated. Find out from your state if testing is mandatory. It wasn't in my state, but I have heard others have to do it per state guidelines. Find out from your book distributor if a) you can keep the records and tests or b) if they keep records, what are the deadlines for turning in work. 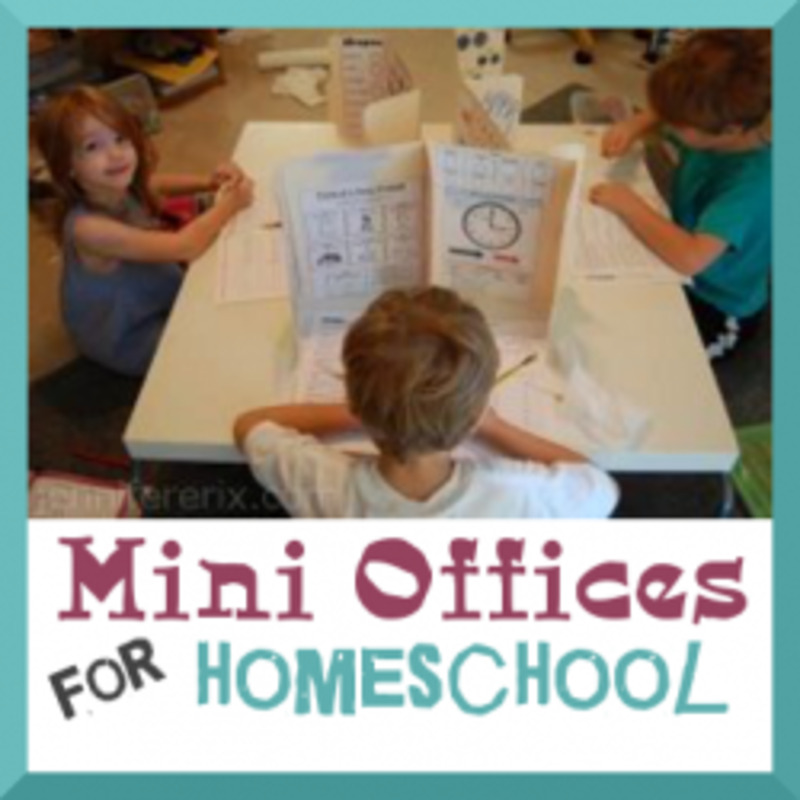 This is a thorough, user friendly article on homeschooling, a great prep for beginners. I never knew that you homeschooled your children (even if I have read so many of your articles already). This was quite a revelation. It is not easy to homeschool, and parents who choose this path are truly admirable. Home schooled my daughter all the way. I had dozens of reasons for doing it back then. Today, working for our local school district, I have at least 2 new reasons every day why I'm so glad I home schooled my daughter and saved her and our family and myself all the problems that go with that system, and don't have to deal with the public school bureaucracy now either. I've written a few articles on home school. I now recommend that anyone who can, should home school their child. I didn't used to feel that way. Now I can see both sides. Hi Aunice! Congratulations on your choice to homeschool. It is truly a rewarding experience. Thanks so much for stopping by and commenting. Thanks! I like your hub. I graduated my two oldest via homeschooling and it was a good choice. My 7 year old daughter is in 2nd gr. at a charter school here in CA, but she has been nagging me to homeschool her now! So I finally gave in and will be homeschooling her next school year. Thank you for commenting! Honestly I don't understand making students complete an entire year of free public education when only one credit is needed to graduate. Such was the case of the student I homeschooled in high school. I would think it would save the schools money by letting the students graduate earlier! I was homeschooled 3rd grade through 7th. I think there were appropriate seasons for homeschool and public school in my life and am so glad I attended both. I'm close to my mother and my old school friends as an adult and am very comfortable educating myself independently thanks to skills I learned in both locations. I'm thinking if high school gets too slow for my kids I might homeschool them so they can move into college a little faster. Thanks for writing! Useful hub! I love how there are so many different approaches to home education, we tend to lean more towards semi-autonomous/Radical unschooling but it's nice to see how it works if you decide to follow a more structured route :) the tips for places to buy were particularly helpful!